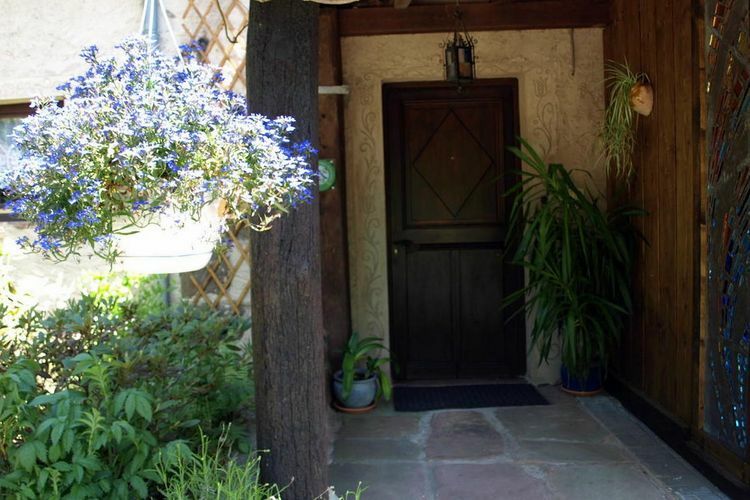 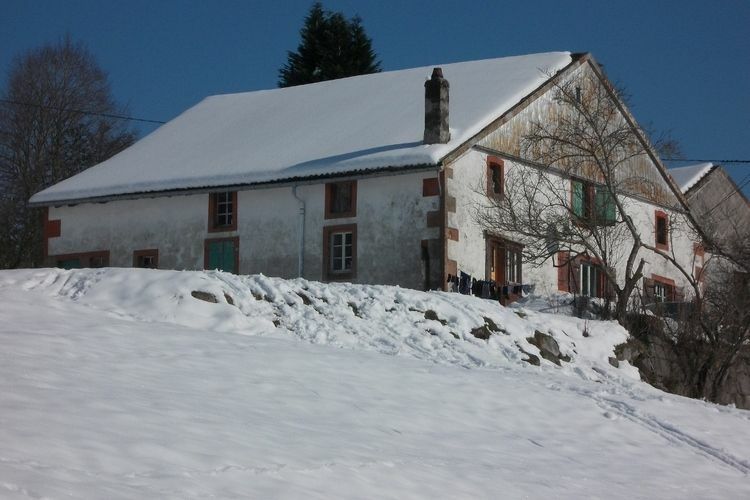 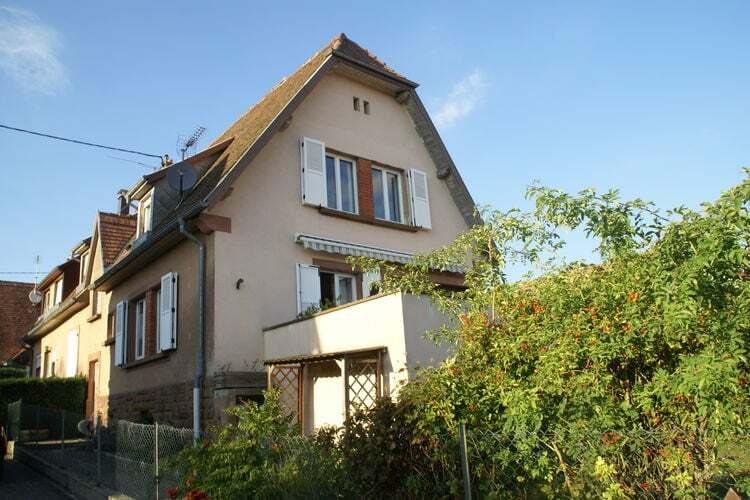 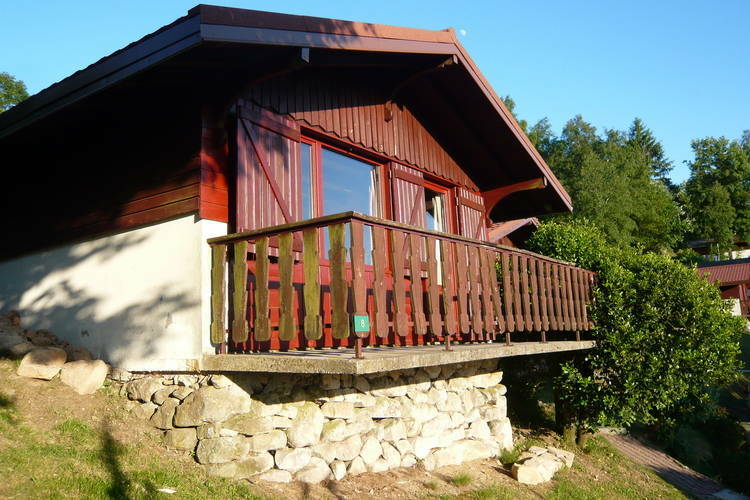 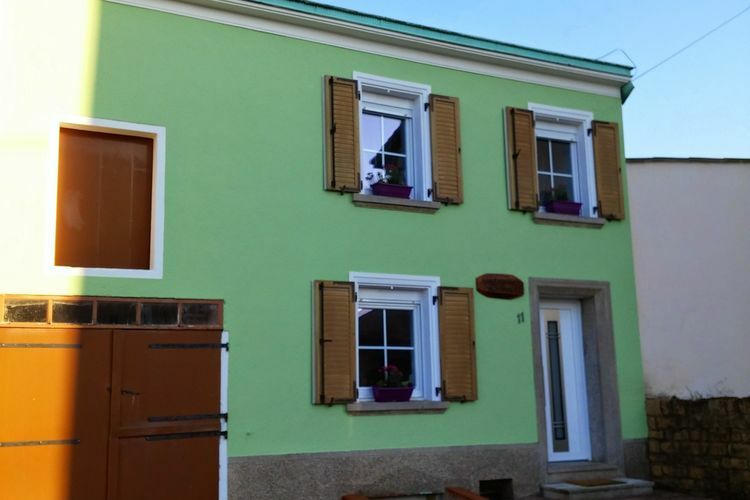 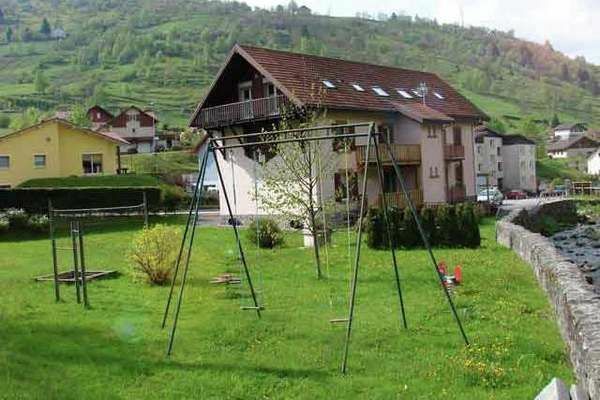 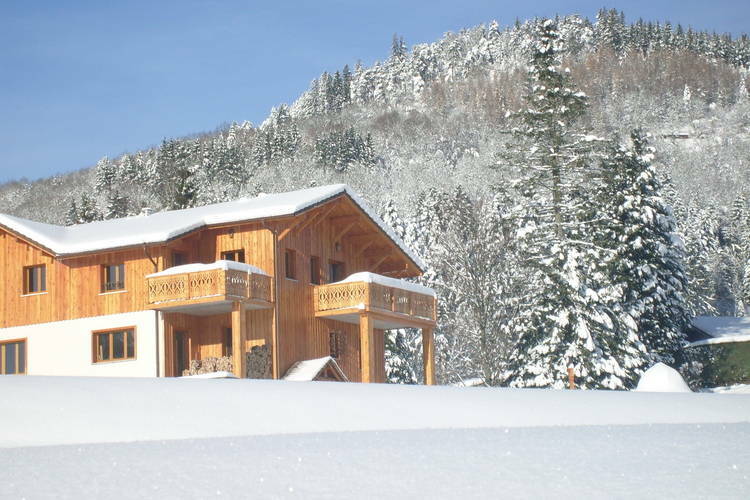 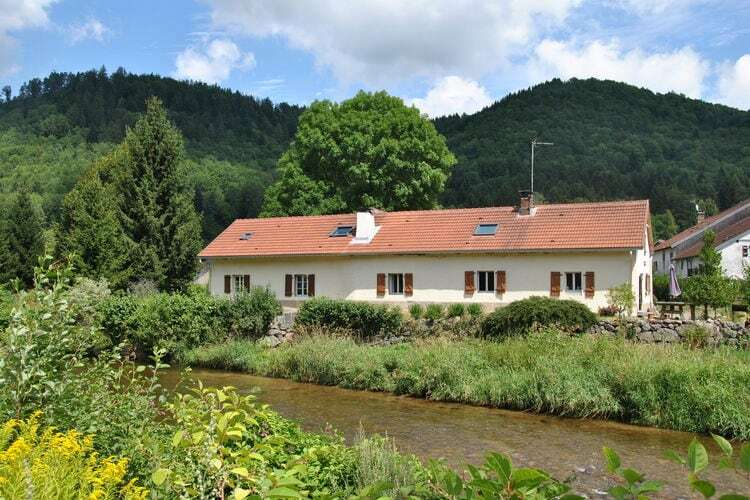 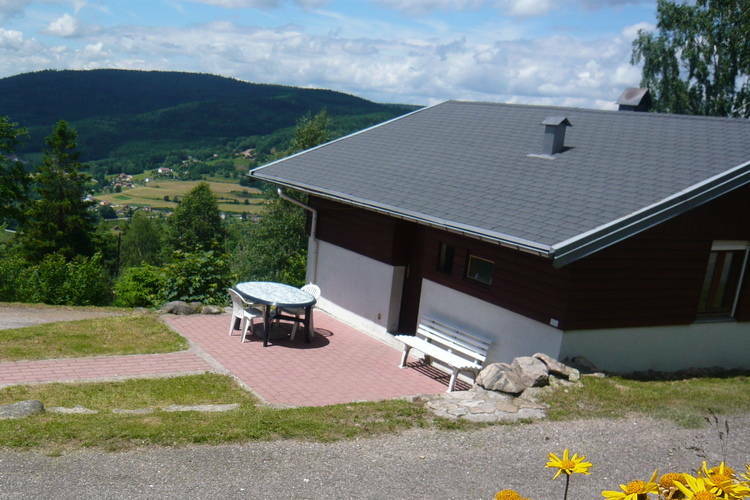 Book Online self catering Alsace Vosges Lorraine holiday rentals & vacations in Chalets Cottages Villas Apartments throughout popular destinations in France. 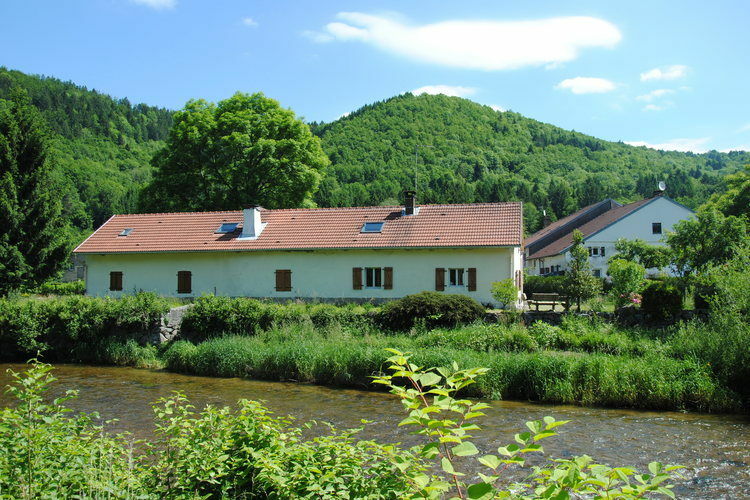 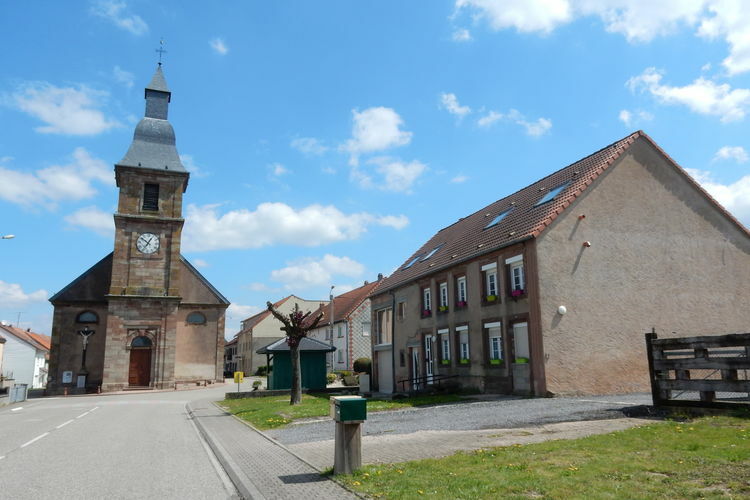 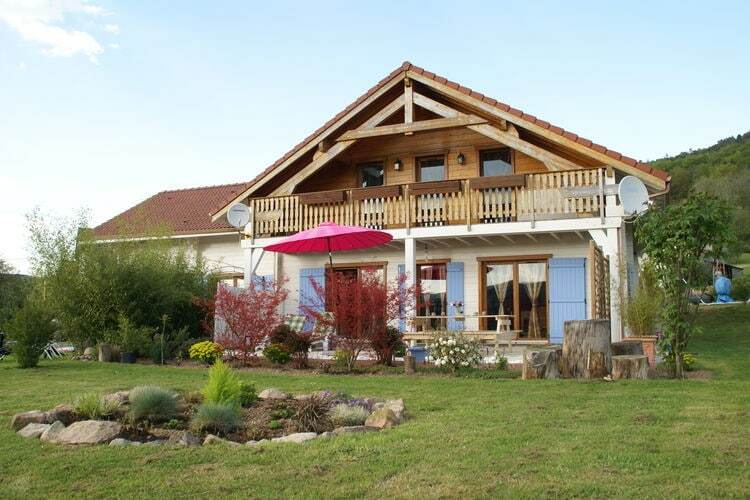 There are 202 Holiday Homes in Alsace Vosges Lorraine France - to see the other holiday homes please use the page selector. 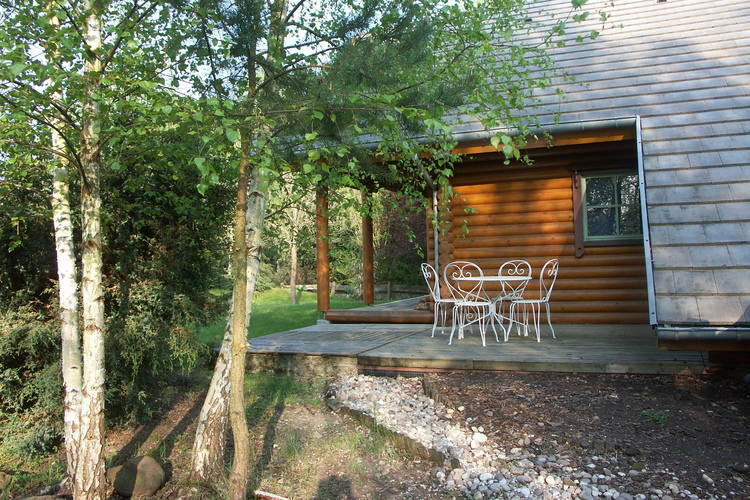 Log cabin beside a lake in Alsace. 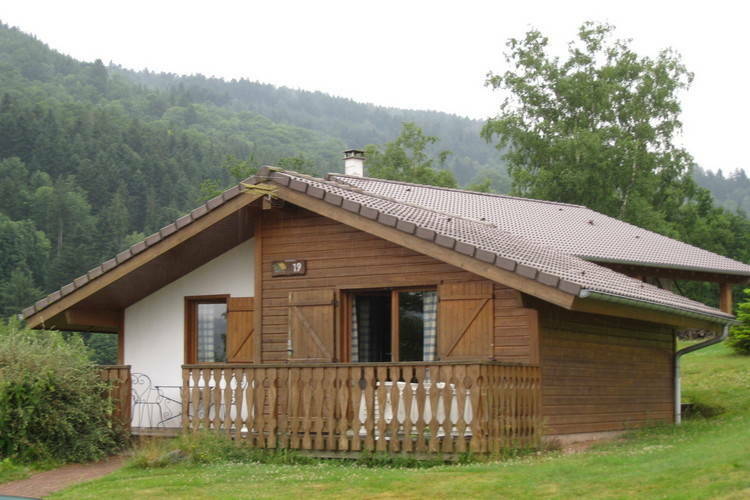 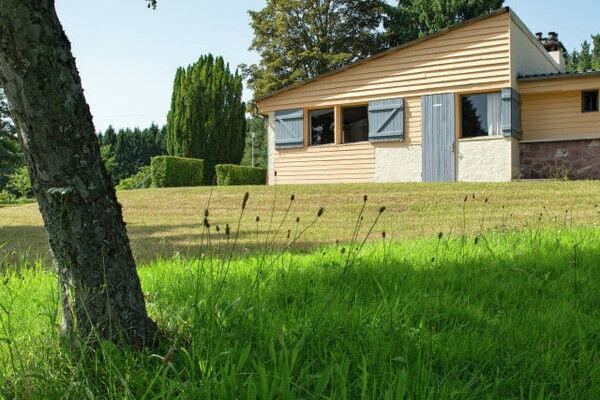 A studio on a holiday park between Strasburg and Colmar in the Alsace. 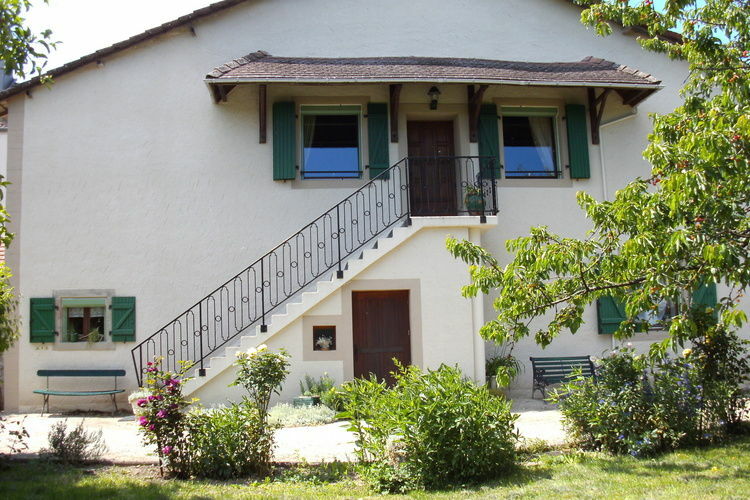 The park has numerous facilities. 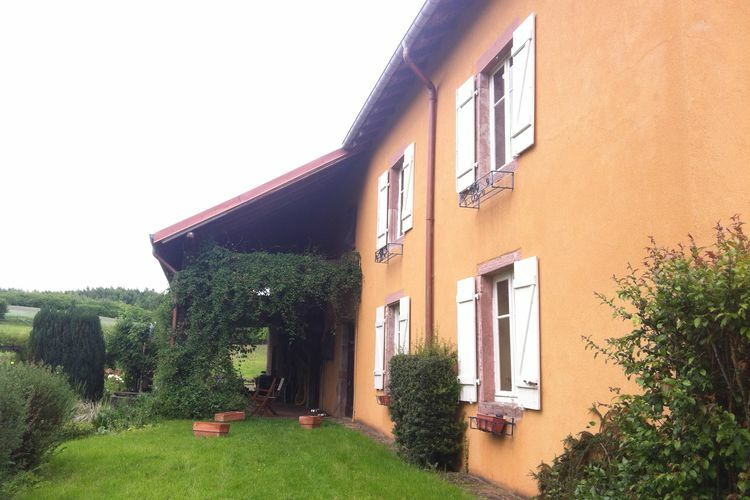 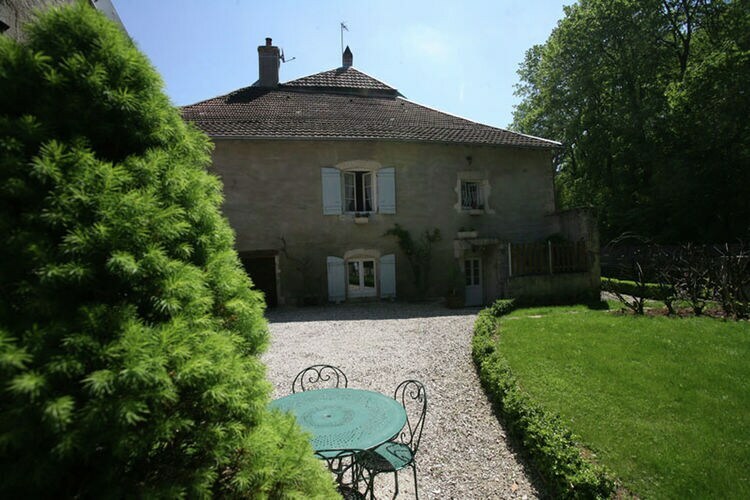 Loft in a modernized farmhouse with stunning views of the Moselotte. 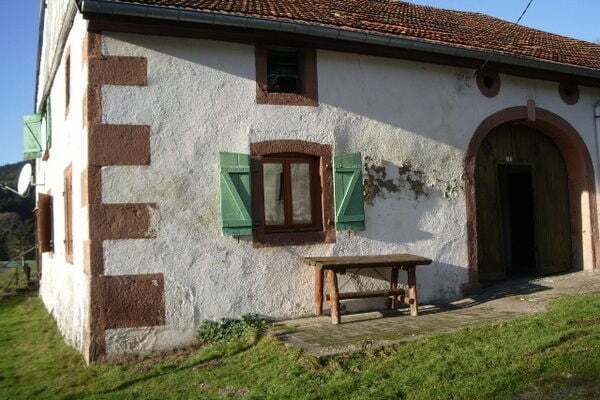 Ground floor of a renovated farmhouse on the banks of the Moselotte. 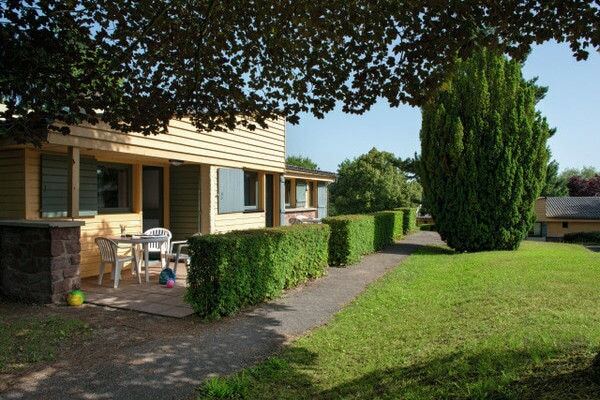 An apartment on a holiday park between Strasburg and Colmar in the Alsace. 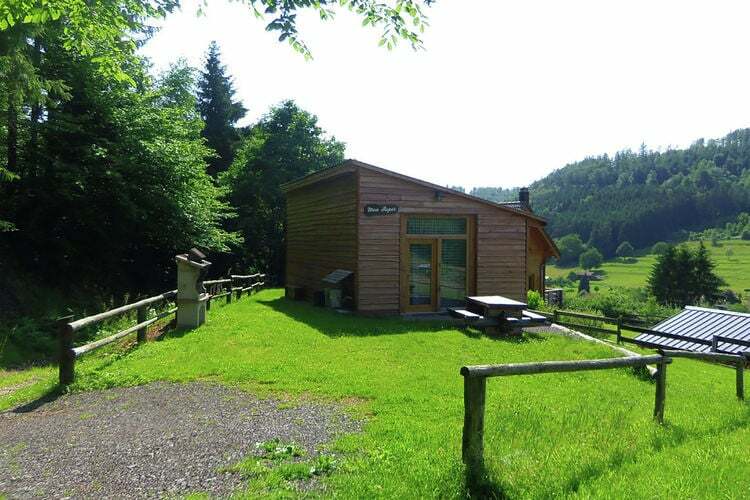 The park has numerous facilities. 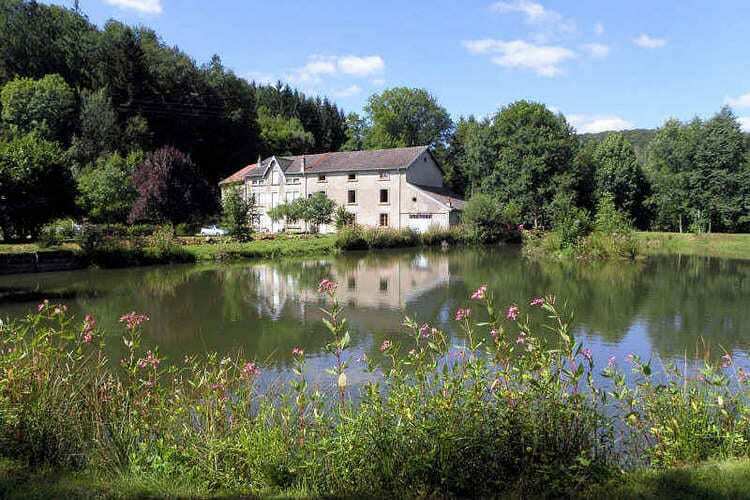 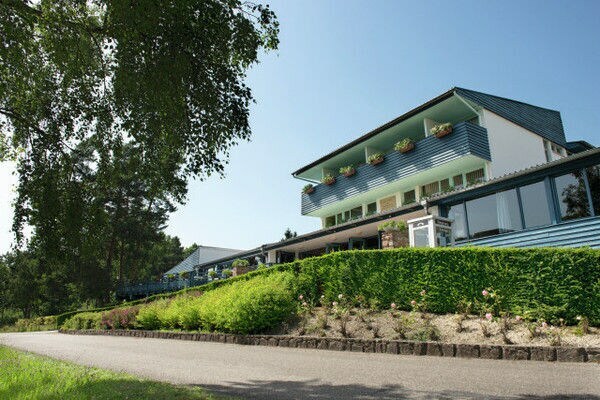 Worldwide Holiday Lettings Alsace Vosges Lorraine Vacations, Listings, Luxury Villas, Bargain Cheap Vacations, Holiday Homes, Frontline Beach Front Properties book online with confidence.